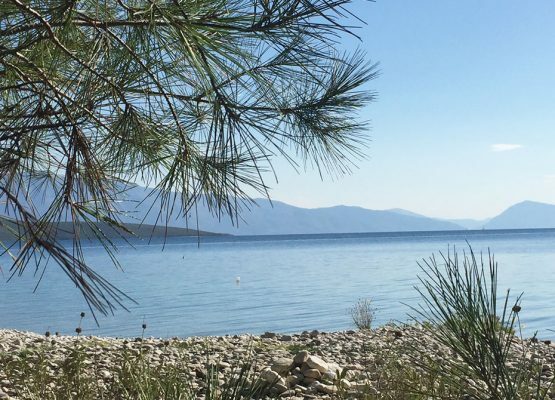 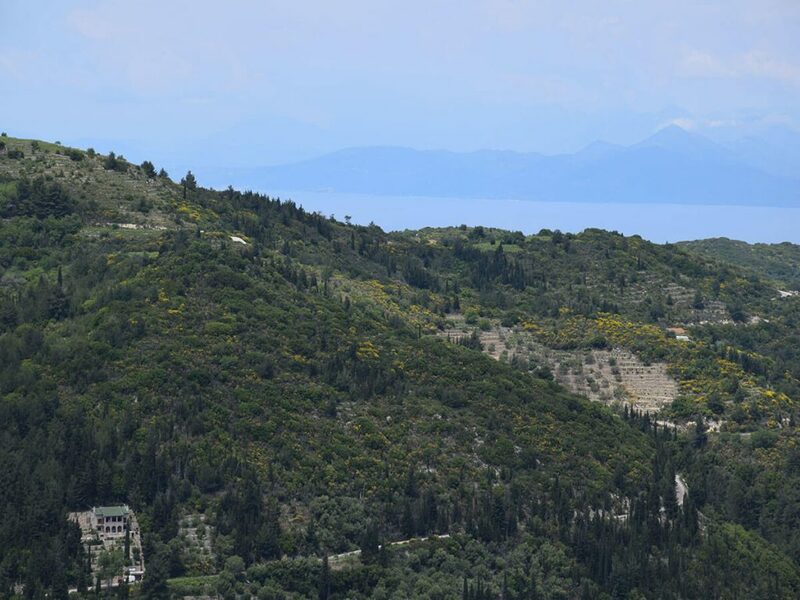 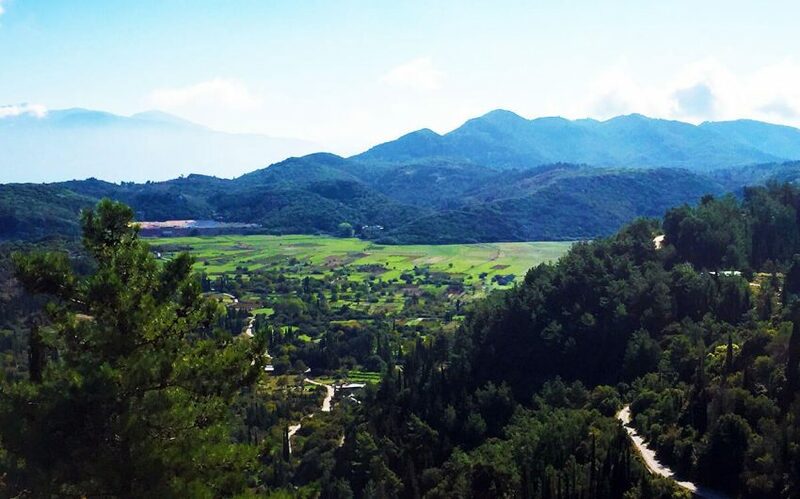 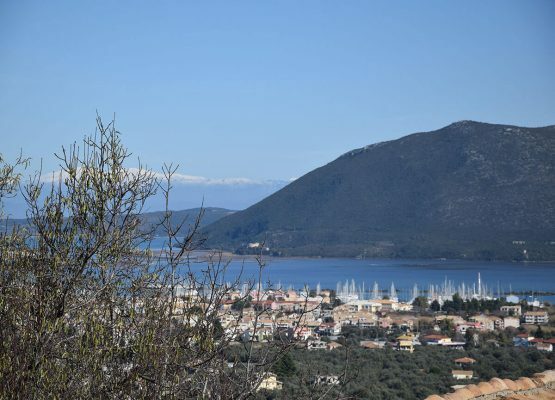 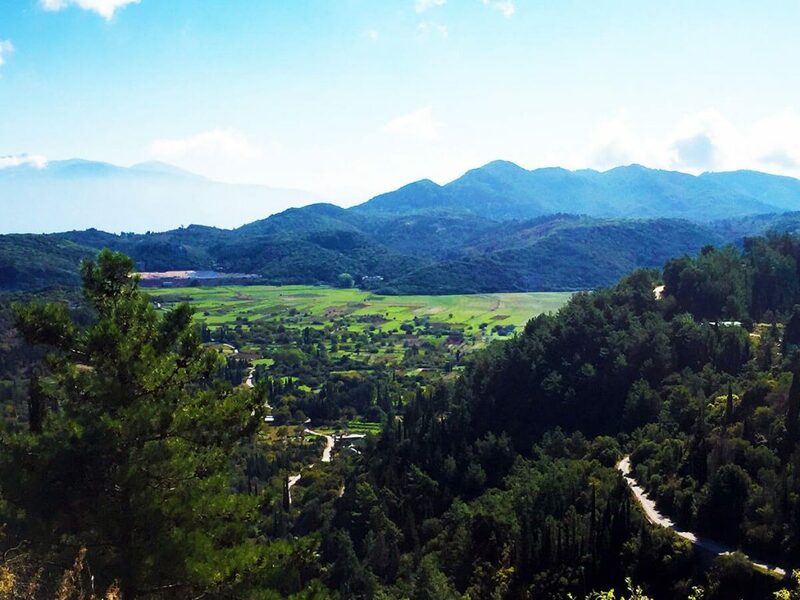 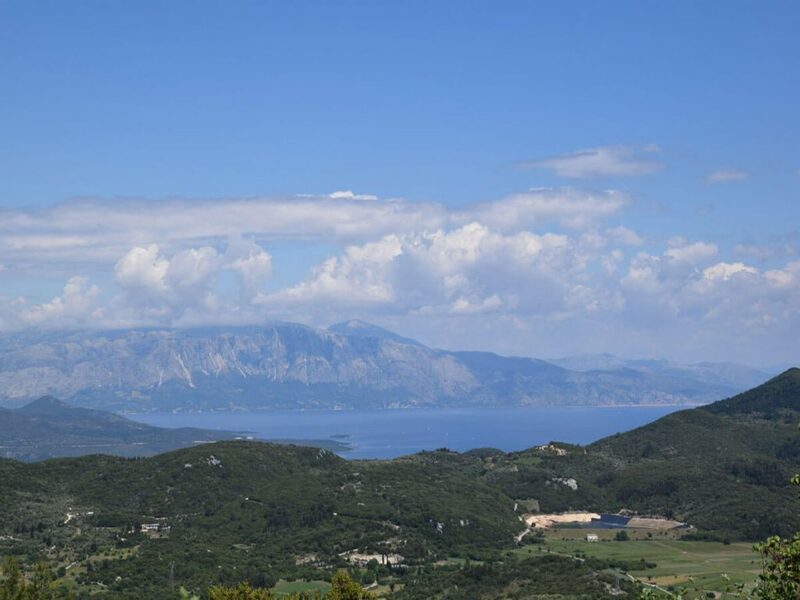 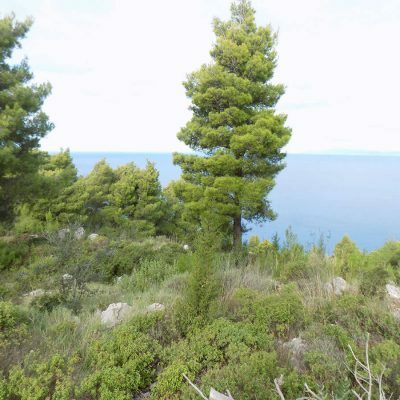 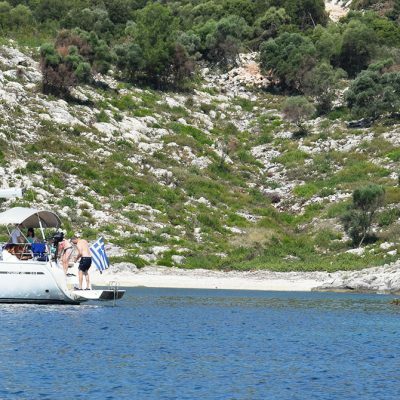 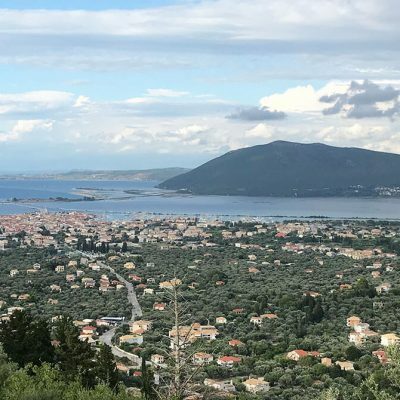 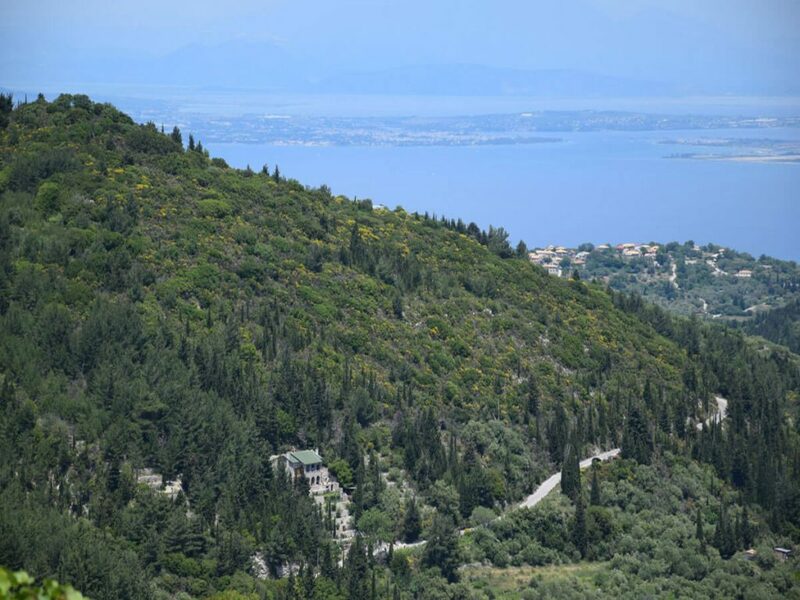 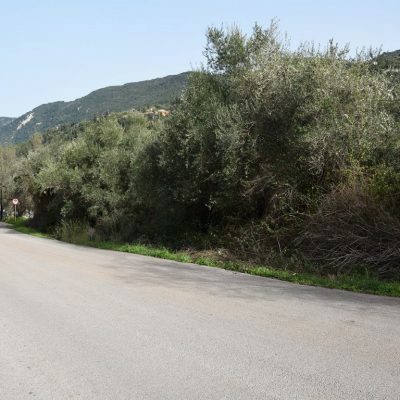 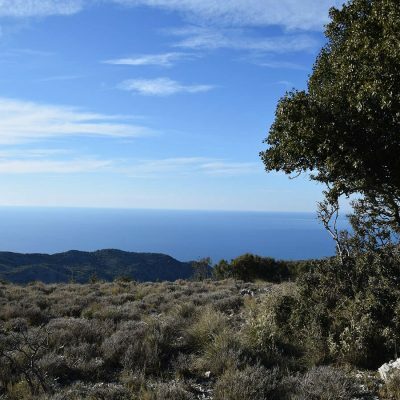 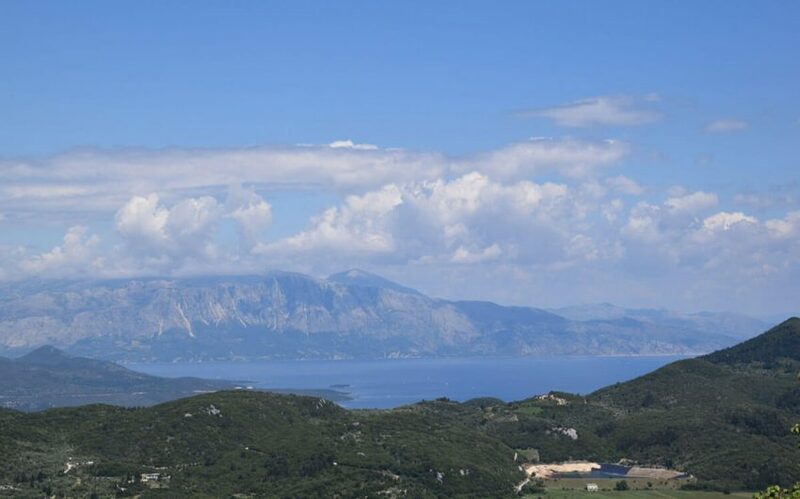 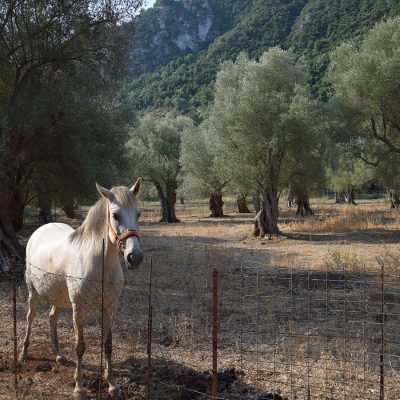 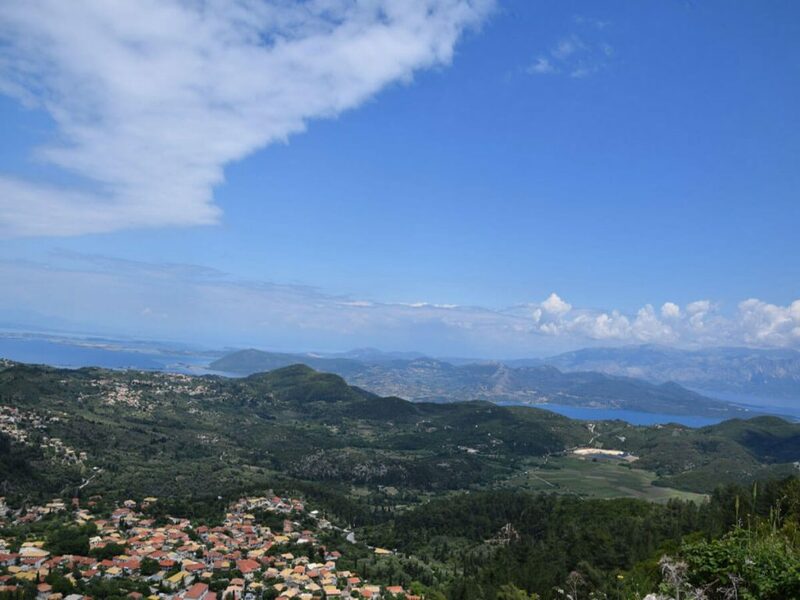 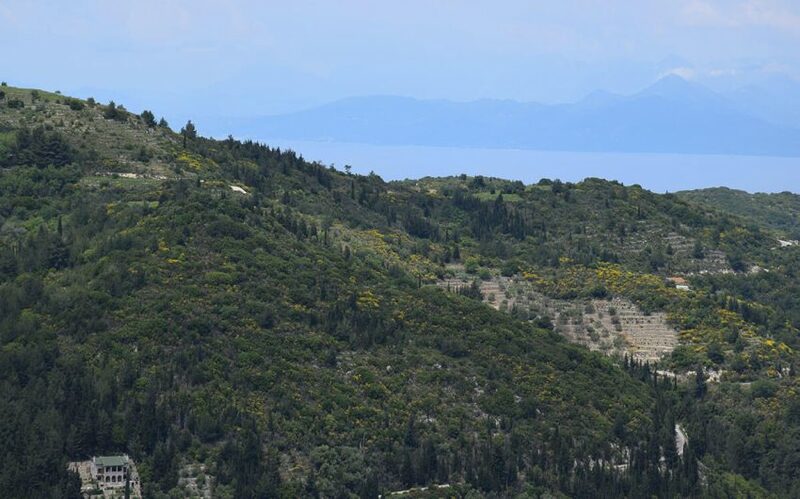 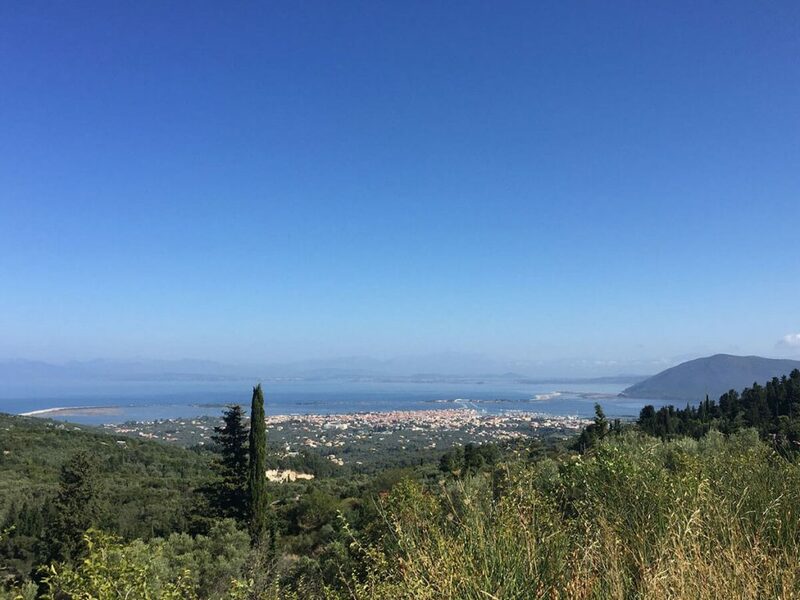 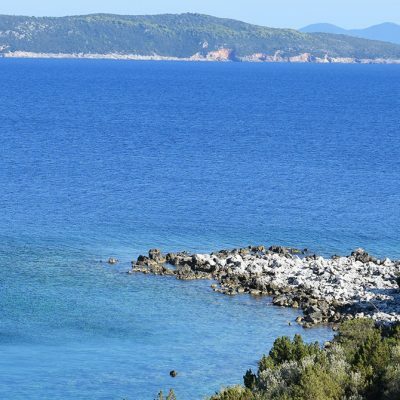 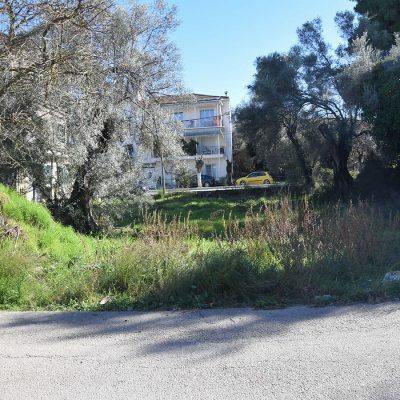 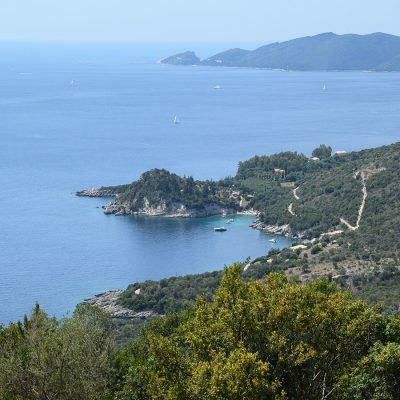 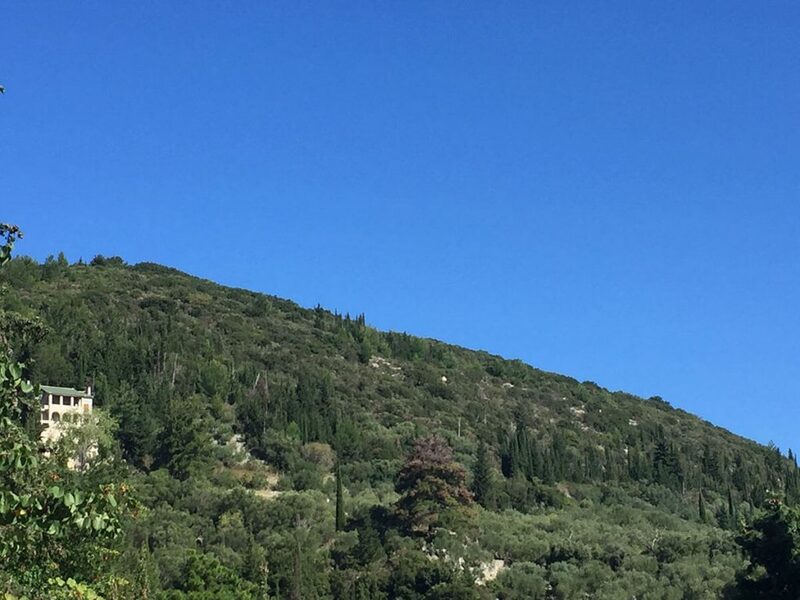 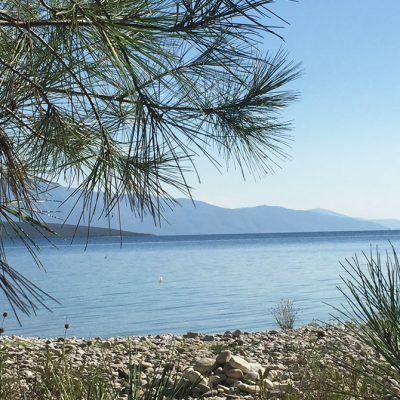 For sale in Karya of Lefkada plot of land with panoramic view. 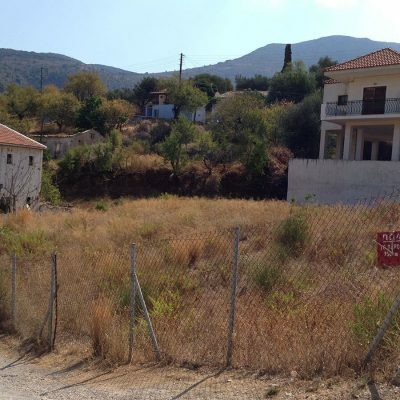 At the wonderful village of Karya, with the rich folk art and tradition, is offered for sale plot of land of 12000 sq. 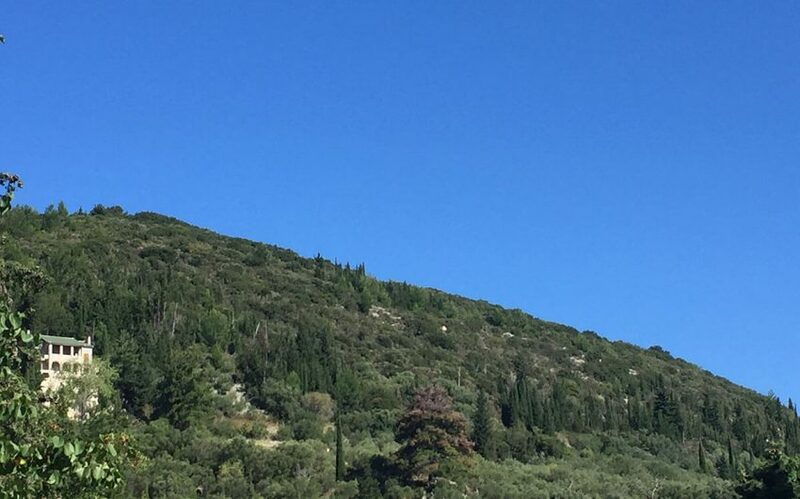 m with a unique climate and absolute peace and tranquility. 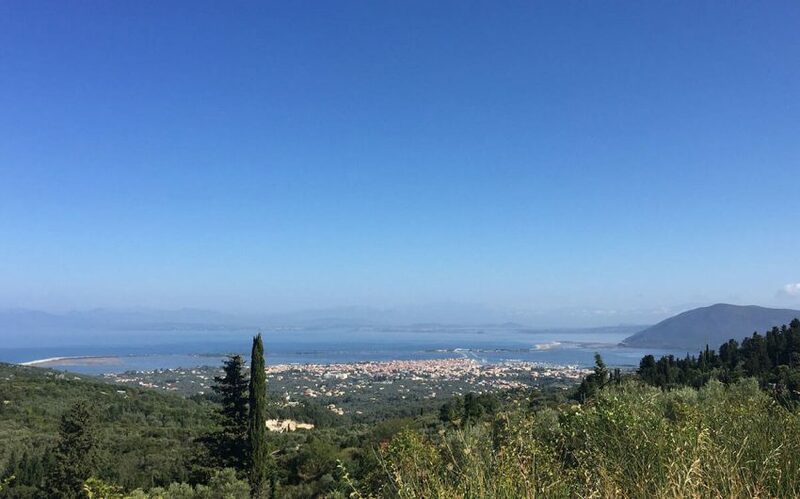 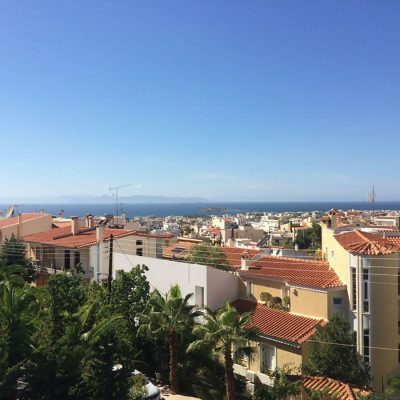 The view offered is panoramic and unobstructed. 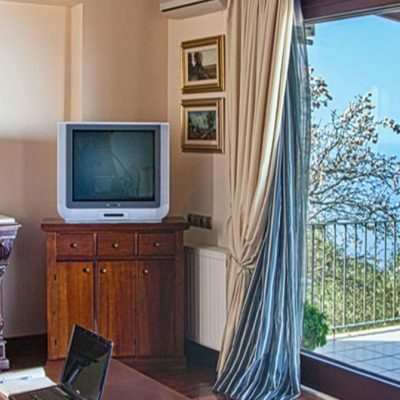 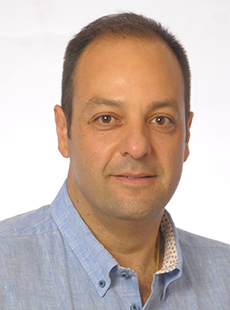 Its inclination is ideal for the construction of cave houses. 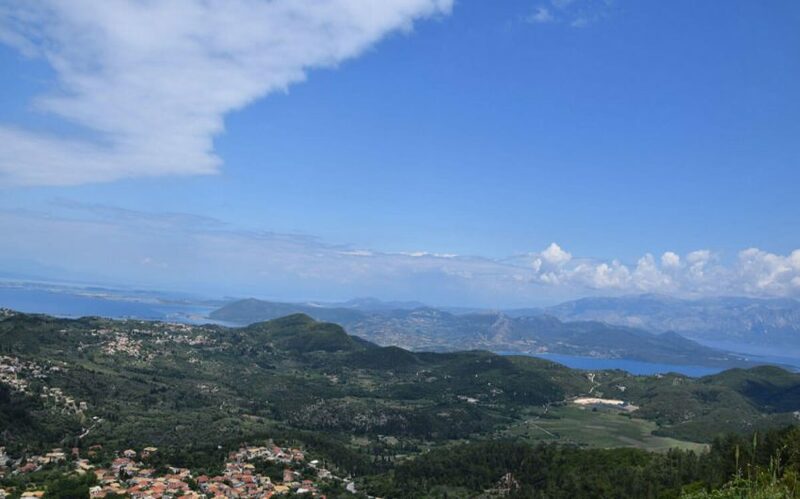 The networks of water supply and electricity are near. 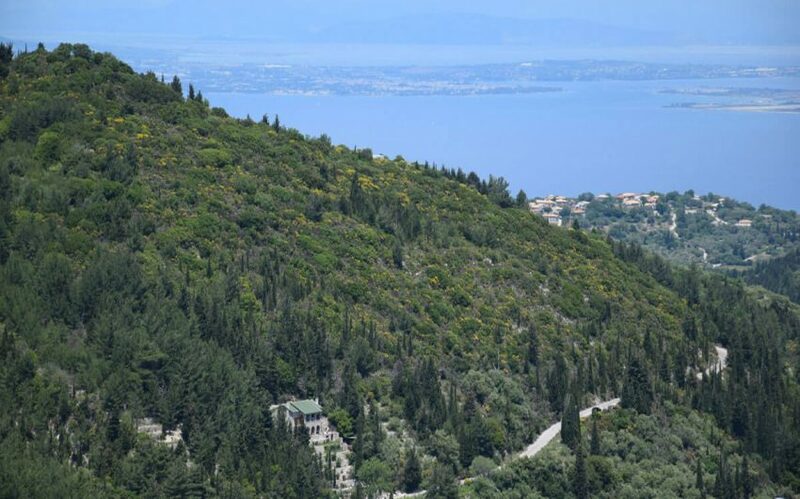 This property is appropriate for mountain and nature lovers. 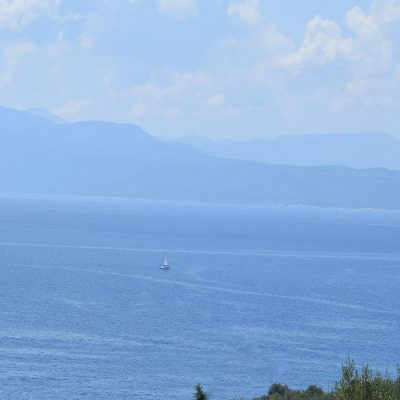 Distance from sea: 3,5 km. 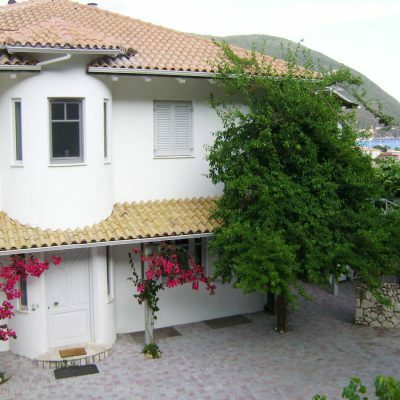 Builds House Up To: 320 sq.m.